Rainer Maria Rilke. Letters to a Young Poet. London: Langley & Sons, 1943. Brasch PT2635.I65 L4. 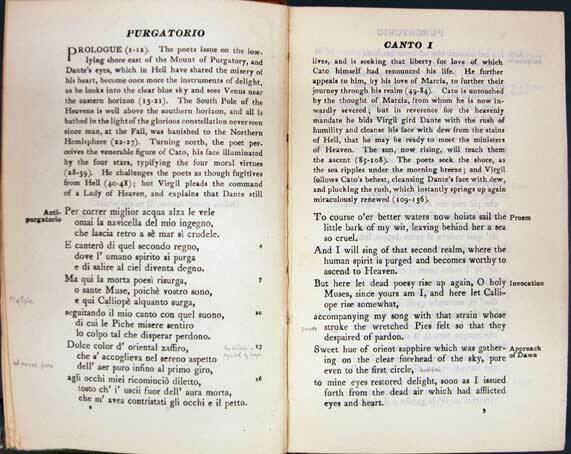 Brasch also admired Johann Wolfgang Goethe (1749-1832), the German polymath who wrote in the fields of poetry, drama, philosophy and science. 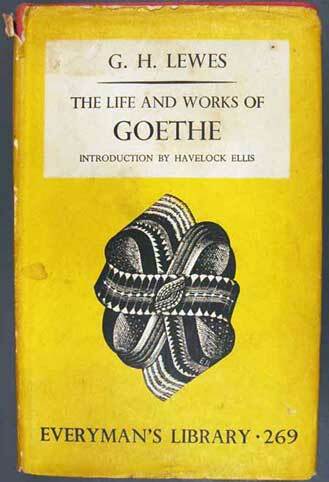 He took 17 days to read George Lewess Life of Goethe, starting on 28 November and finishing it on 15 December 1940. 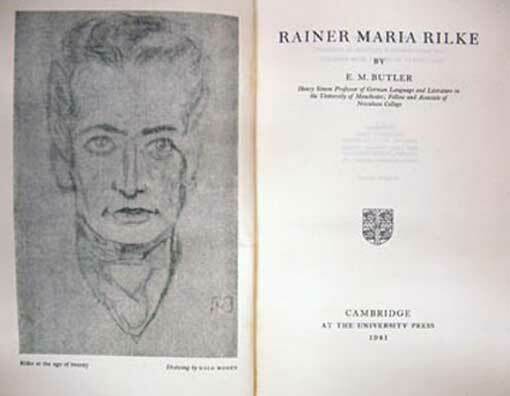 On 6 February 1941, he read Goethes Young Werther, which sparked a reflection:The very passionate & longing part of Werther, after he has given up his legation job & gone back to be near Lotte, reminded me strongly, indeed brought back the actual feeling, of certain days Ive spent; one at Winchester in particular,several years ago, of bitterest misery, of desire & the consciousness of loss. 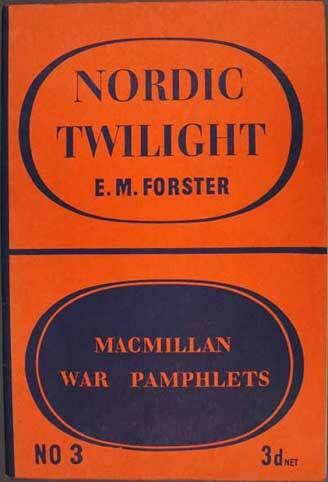 In September 1940, Brasch read E.M. Forsters Nordic Twilight, and while sympathetic to the author – a fine artist & lovable person – he was scathing of the work, calling it a pitifully inadequate, & sometimes just mistaken, pamphlet. He continued: The humane tolerant agnostic liberals have nothing more to offer us, nothing fundamental & sustaining at a time such as this. In February 1941, in an effort to do his bit, Brasch was examined for war service. On finding slight emphysema of one lung, he was classified as unfit for army service and called a Grade 3. He later became a fire-watcher in Finchley Road. 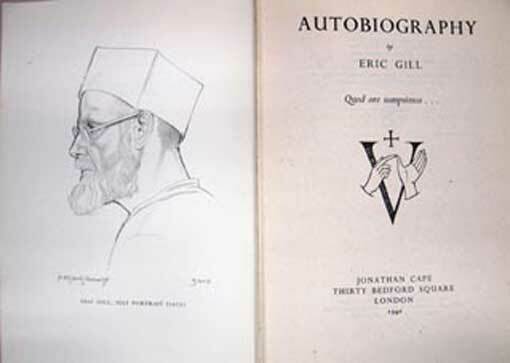 The sculptor and designer Eric Gill (1882-1940) spent his last twelve years at Piggotts, near Lacey Green, Buckinghamshire. 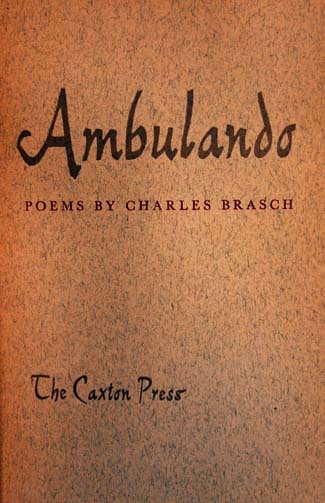 In 1936, Brasch lived at nearby Missenden Abbey and met Gill. In February 1942,Brasch started reading Gills Autobiography and noted that art grows out of life & out of a society. Other thoughts arose:I have been thinking of becoming a printer (though I do not know just what that means), of making books (& making of human transitory things: fit that my pride & ambition should be sobered in this way) – which is making; reclothing the thoughts of great men past & present, & not a mere passive business of admiring analysing & cataloguing. Portions of this notion were certainly achieved when Brasch was editor of Landfall.